Richard Beer is both a painter and a printmaker. His images are mostly architectural, and he is inspired in particular by Italian subjects. He studied at the Slade School of Art (1945-50). He travelled widely and has held many one man shows. 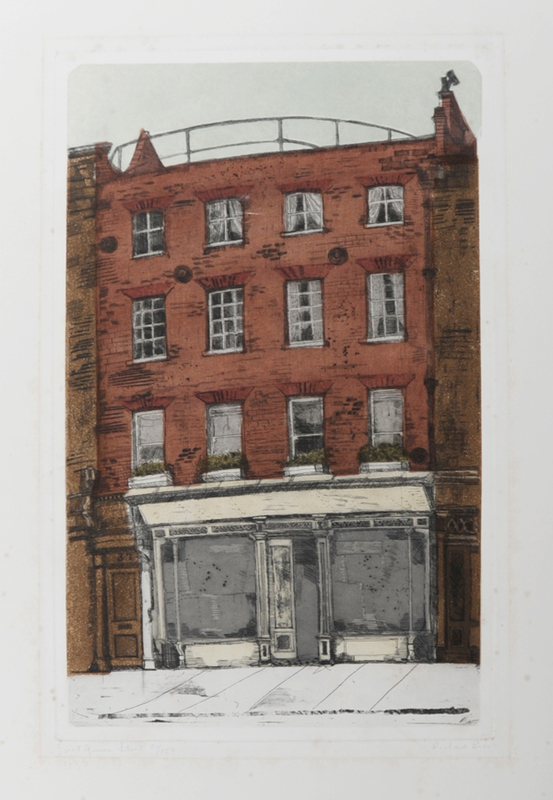 He was teacher of printmaking at Chelsea School of Art and a founder member of the Printmakers Council. His work is in many collections including the Victoria and Albert Museum and the Government Art Collection.